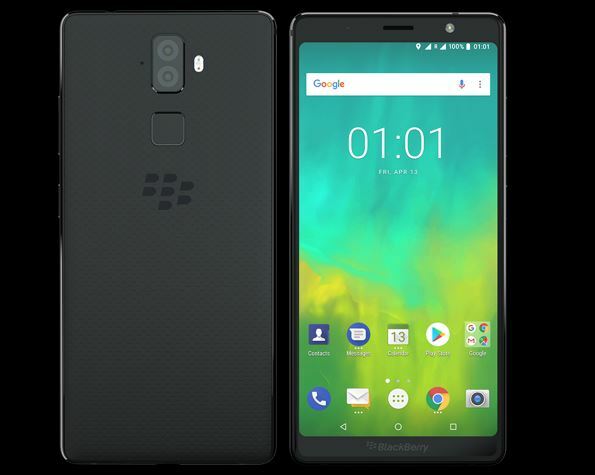 The Blackberry brand licensee Optiemus Infracom Limited, an Indian telecom enterprise has launched two new smartphone devices, one is BlackBerry Evolve and other is BlackBerry EvolveX. The smartphones are designed and manufactured at Optiemus’ facility at Noida. BlackBerry Evolve and BlackBerry EvolveX come with a security application layer including DTEK by BlackBerry application. Both the devices come loaded with BlackBerry Hub a unified messaging inbox which conveniently combines emails, texts, and messages from social media accounts including Facebook, Twitter, LinkedIn, BBM, WhatsApp, Instagram, and others. 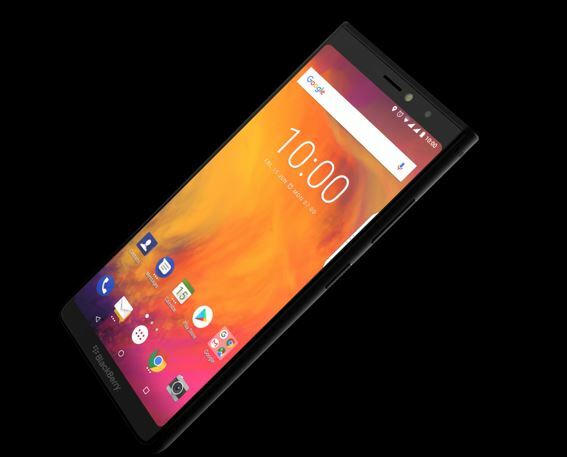 BlackBerry Evolve X has a bar design with soft-touch back panel coupled with grade 7 aluminum frame. 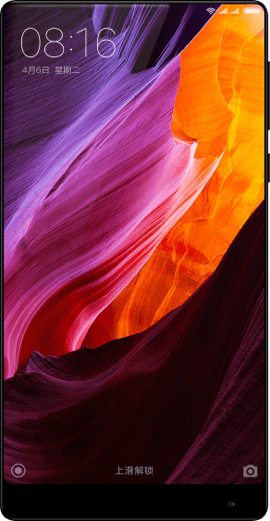 On the front side, the device has a 5.99-inch screen of 18:9 screen to body ratio along 2.5D Corning Gorilla Glass 5. Under the hood of the phone, it runs on the Qualcomm Snapdragon 660 Octa-Core processor along with 6GB RAM with 64 GB internal memory expandable up to the 2TB memory. 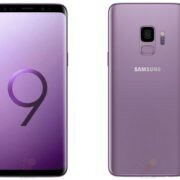 It runs on the Android 8.1 Oreo OS and equipped with Dolby Atmos. For power, it has 4000mAh battery and Qualcomm Quick Charge 3.0 technology. From camera point, it packed with a 16MP / F2.0 selfie camera and a 12MP+13MP AF dual rear camera with Dual Tone LED Flash and F1.8 + F2.6. The design of the Blackberry Evolve is just like same the Evolve X; 5.99 inches screen with 18:9 screen to body ratio for full view, and Corning Gorilla Glass 5. 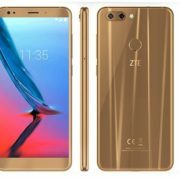 In terms of the core specifications, it lower than the Evolve X, it runs on the Qualcomm SDM450 Octa-Core1.8 GHz processor with 4GB RAM and 64 GB Storage expandable up to 256GB using microSD card. On the software part, it has the same Android 8.1 Oreo OS. The face unlocks, fingerprint sensor along Dolby Digital sound are also there. Camera department uses the 13MP+13MP dual rear camera along with dual-tone LED flash, 2K video recording capabilities. For selfies, it has 16MP wide angle with a tetra cell front camera. 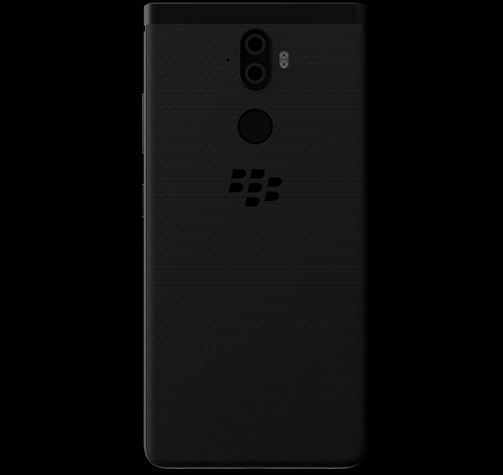 BlackBerry Evolve X will be exclusively available on Amazon.in from the end of August 2018 and BlackBerry Evolve will be available from mid of September 2018. 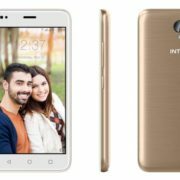 It comes bundled with Reliance Jio cashback offer of Rs. 3,950 and ICICI bank credit card offer of 5% instant cash back on EMI transactions along with additional launch benefits.